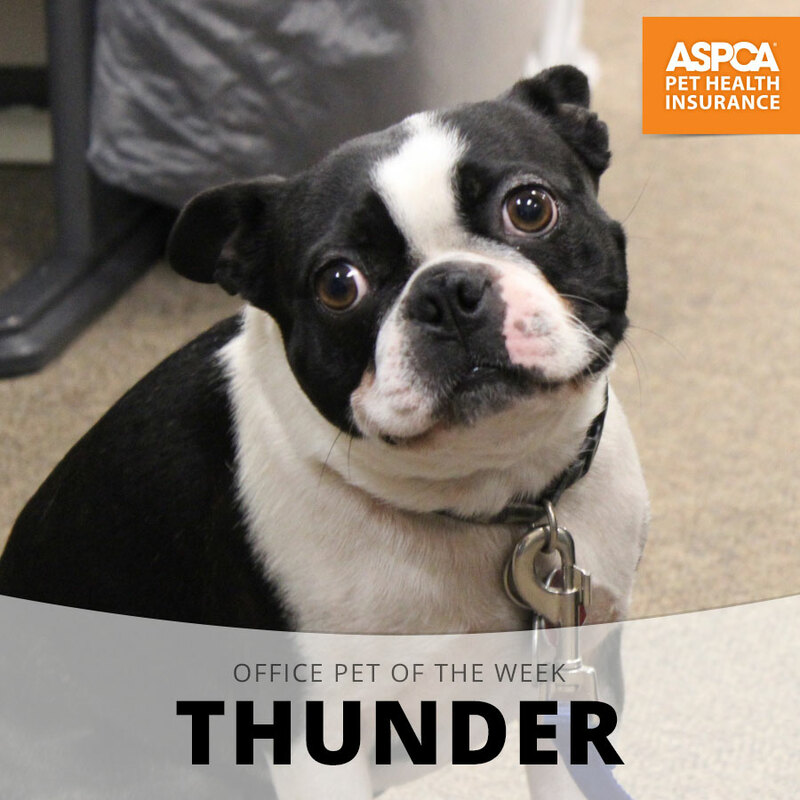 Meet Thunder, our Office Pet of the Week honoree! 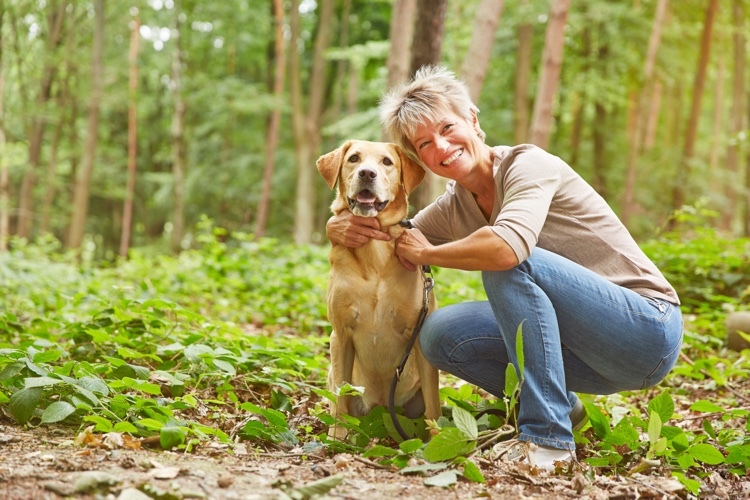 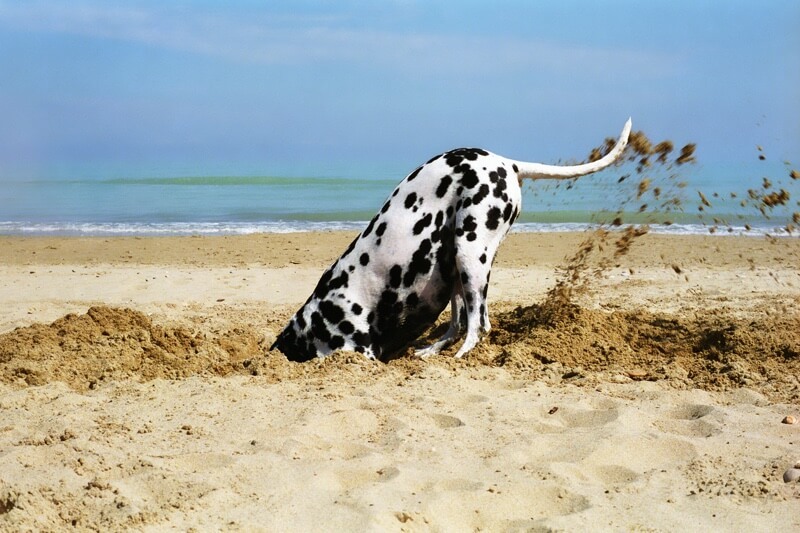 Try these creative summer games with your pet. 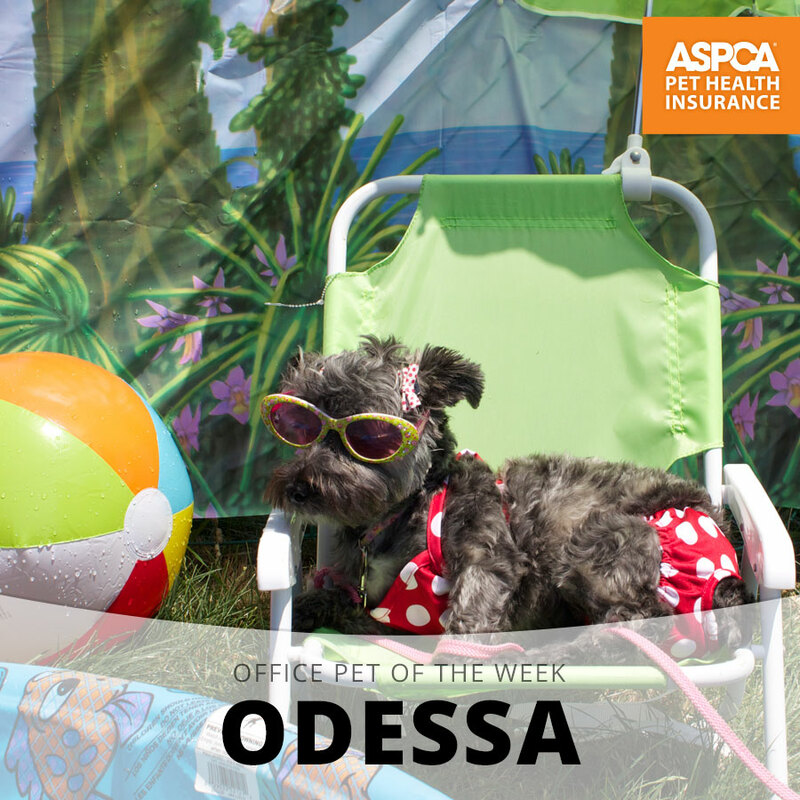 Meet Odessa, our Office Pet of the Week honoree! 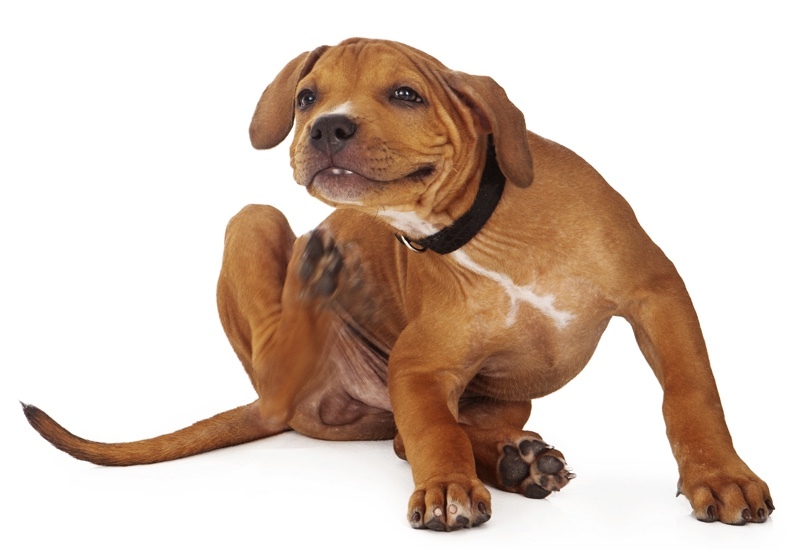 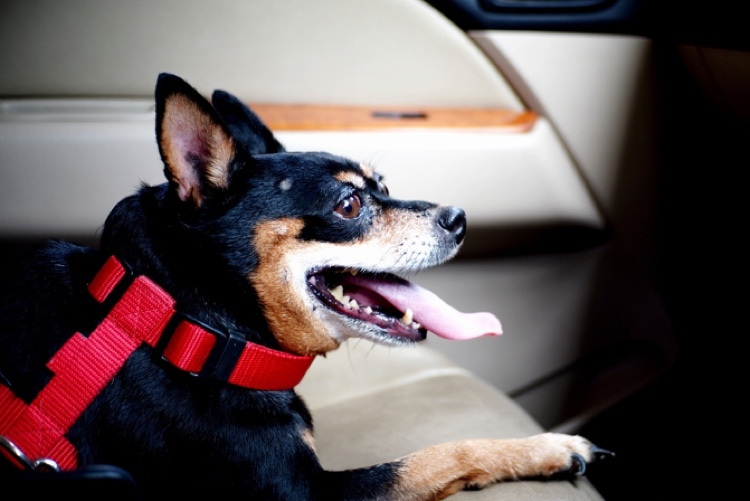 Help your pet handle the summer heat. 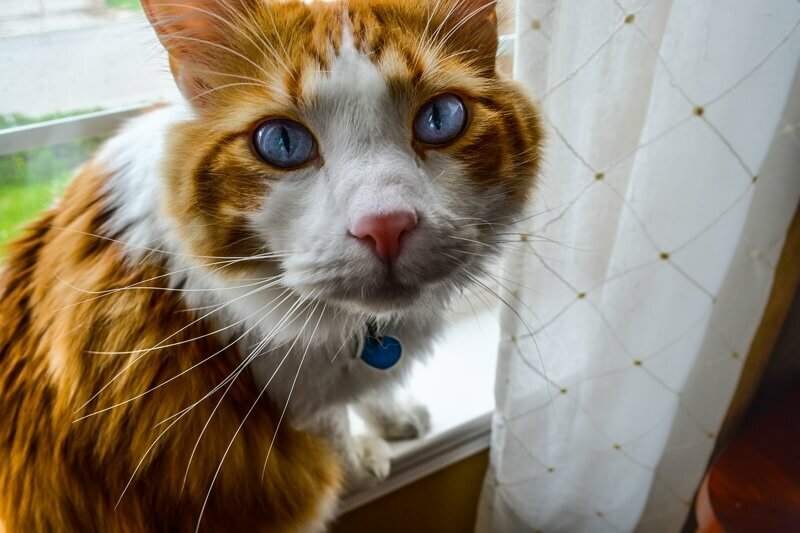 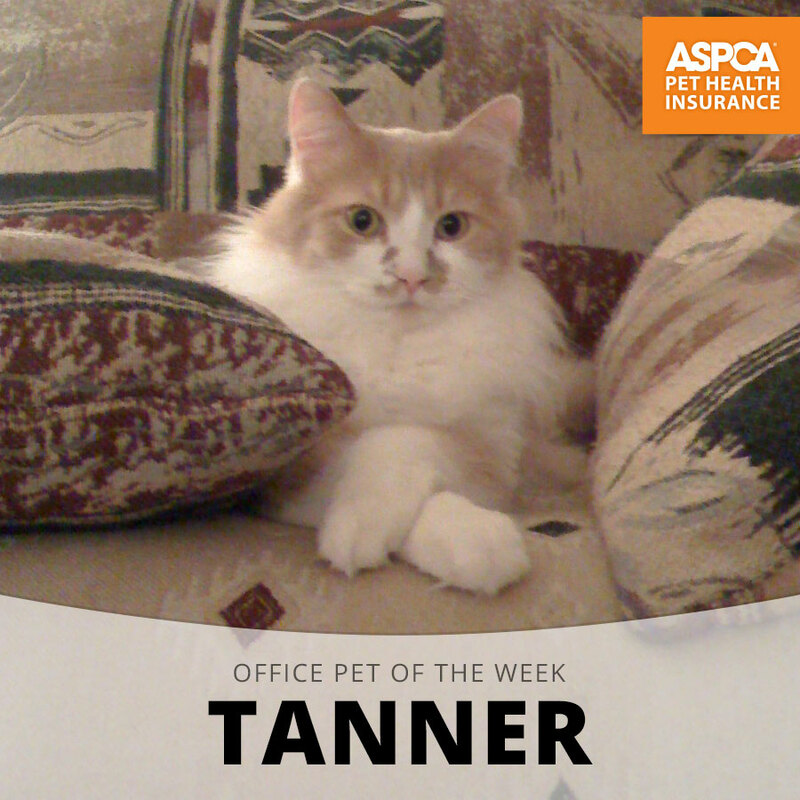 Meet Tanner, our Office Pet of the Week honoree! 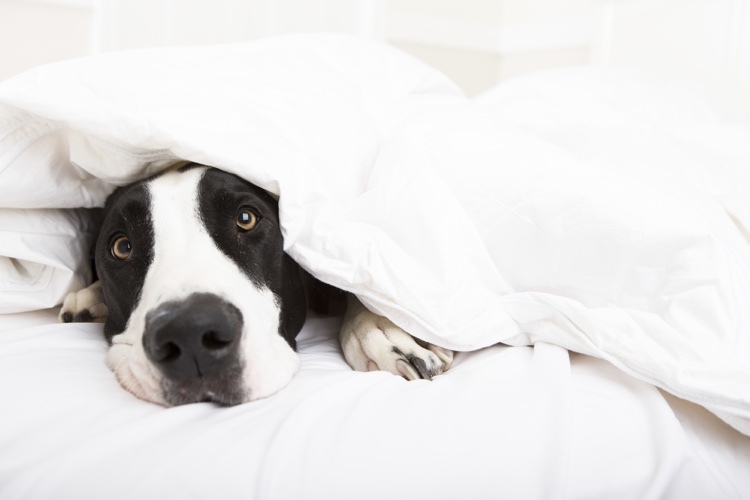 Pyrotechnic displays are for everyone, especially our pets. 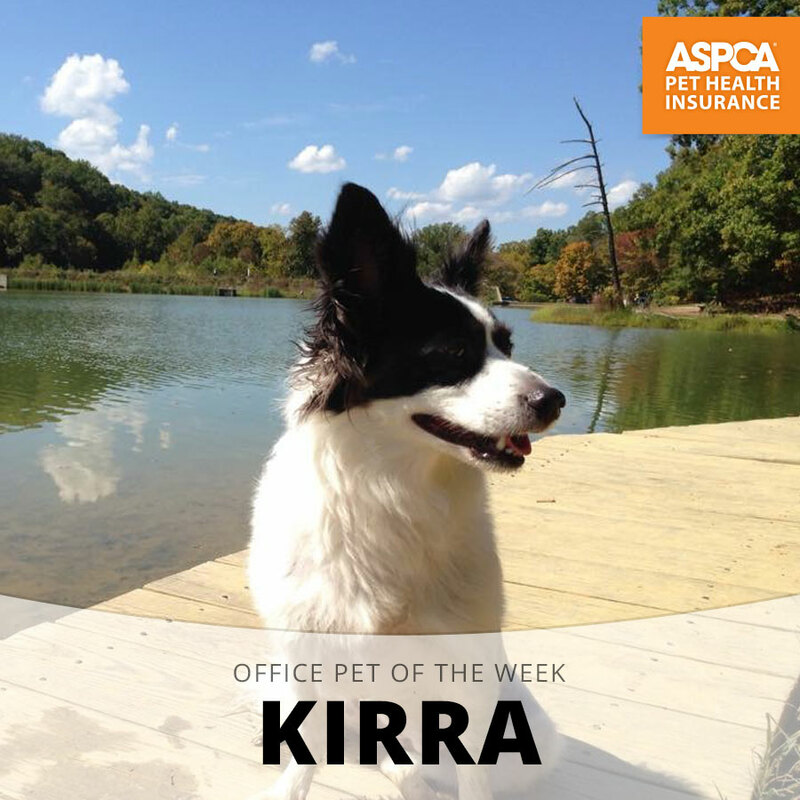 Meet Kirra, our Office Pet of the Week honoree! 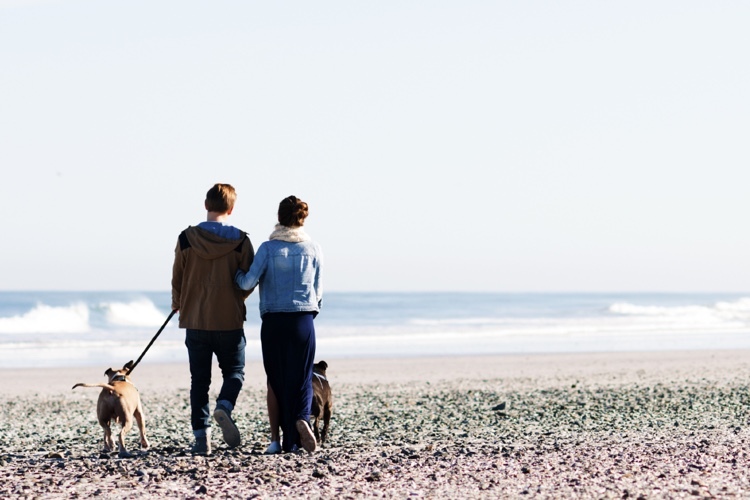 We’ve teamed up with our friends at GoPetFriendly.com for a list of the top pet-friendly vacation spots.